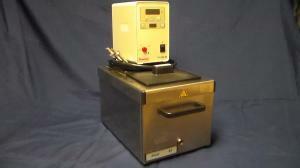 View cart “Packard PerkinElmer Multiprobe Syringe 250ul.” has been added to your cart. 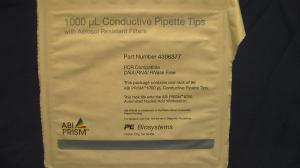 ABI Prism 4306377. 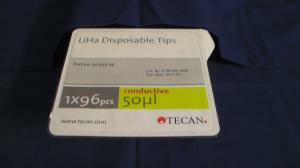 Disposable Tips, 1000ul, Black, Sterile Filtered Conductive Diti tip. 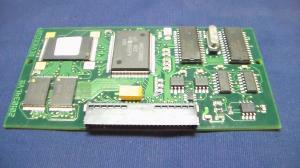 (Box of 96).